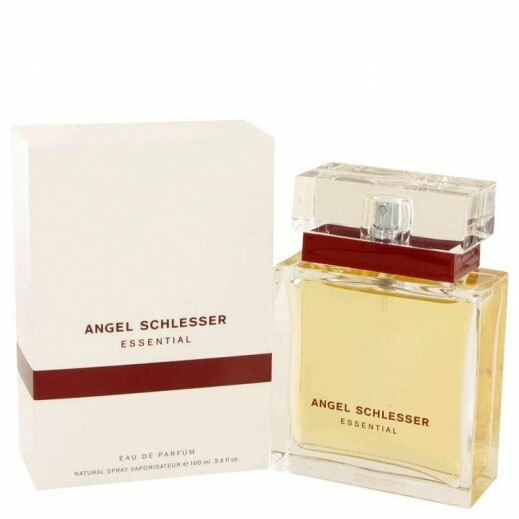 ♦ This is a minimalistic, clear and very elegant scent. Fresh and colorful fruity notes of the top are well balanced with sensual and deep woodsy nuances of the dry down. 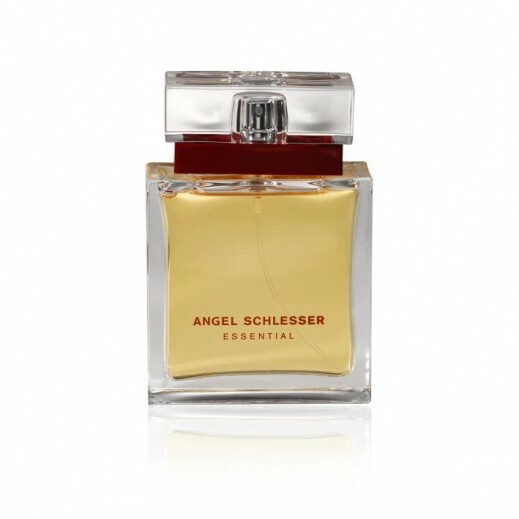 ♦ The composition starts with crisp bergamot and sparkling black currant; the heart blends with Bulgarian rose, violet, delicate peony and freesia. The end note is warm and comforting, of sandalwood, vetiver and deep musk.